We Perform Laser Hair Removal Procedures on State-the-Art GentleMax Pro Laser Hair Removal Machine from Cyneron Candela. This is the Best and Newest machine on the market. Efficient and practically painless with our Exclusive Dual Cooling System! 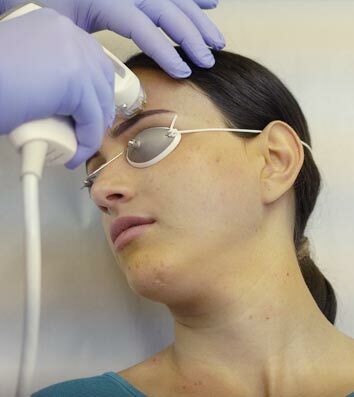 Looking for the BEST Laser Hair Removal near me? Look no more! You found it! We are your best local Laser Hair Removal Specialists near me, who will be glad to help you to get rid of that stubborn & unwanted hair! Please check out our Monthly Specials for Laser Hair Removal and Skin Tightening and schedule your appointment now! It is as easy as clicking “BOOK APPOINTMENT”! We serve Massachusetts, Connecticut and New Hampshire! Prices Per Treatment! Pay as you go! Limited Time Offer. Free Consultations. This SPECIAL price includes Full Legs (both). This SPECIAL price includes anything above the belt line! This SPECIAL price includes everything on your face! Sideburns, Cheeks, Upper Lip and Lower Lip ! This SPECIAL price includes anything below the belt line! YES! From Head to Toe! You name it - we will do it! Close to no downtime! Your choice of Laser or RF. Stimulate your skin to naturally produce collagen and elastin fibers & improve skin texture. Improve tonus of your skin on belly, face, anywhere you want! Tighten your skin and reduce stretch marks! 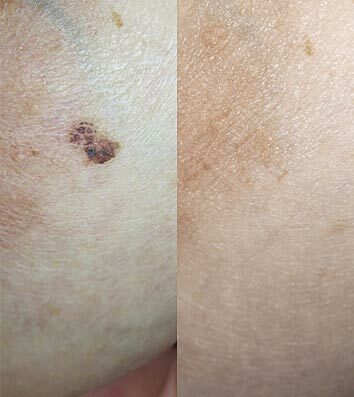 Tired of those moles and brown spots on your skin? We can help. 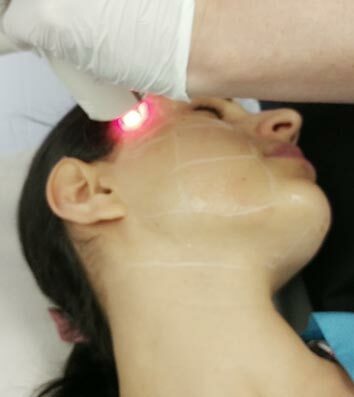 Laser will remove those unwanted spots. What really put me at ease during my first appointment was that the technician took the time to provide me with a detailed explanation on the equipment/technology, as well as a realistic view of what to expect during and after the procedure. I only wish now that I had looked into this procedure years ago. This place is great! Pricing is lower then other places I went to... Location is easy to find....office is clean and nice.....the staff is awesome! The staff is very friendly, knowledgeable, accommodating and above all very professional. The equipment is brand new and state of the art. I'm having laser hair removal performed on my legs, bikini and face, and so far it has been extremely effective after only three sessions. - 6 Boston Rd, Suite 204, Chelmsford, MA. Just 5 min from New Hampshire!